Do you desire a classic look for your big day? Then, you should choose a lace dress for your wedding! Lace is delicate, feminine, and finely. Moreover, lace is timeless and will look good in pictures. 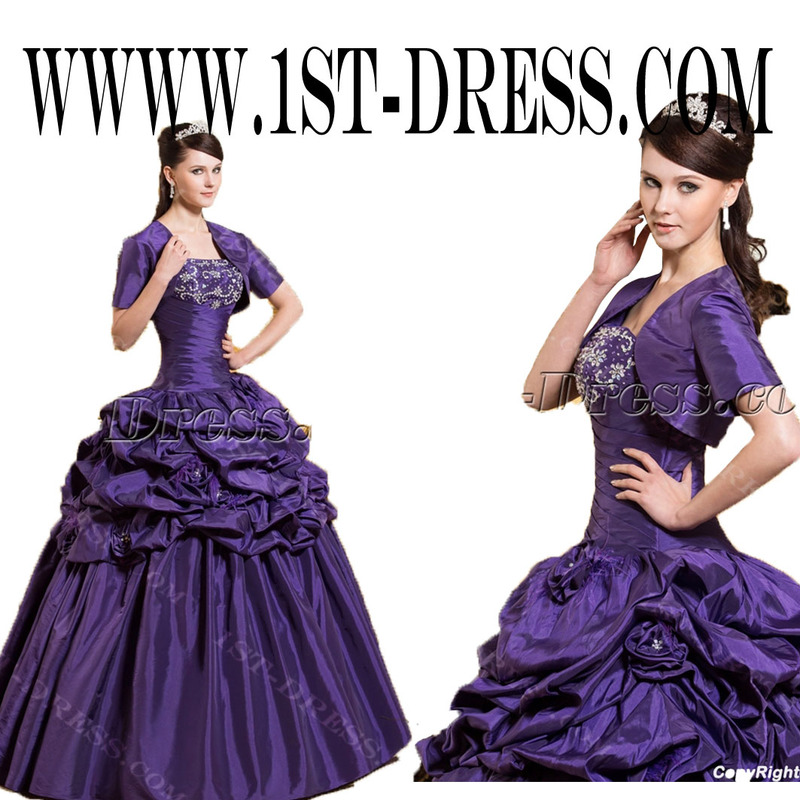 In modern life, women are born for fashion because they spend much money, time and energy to find these trendy dresses and find the best wedding dress for their wedding. 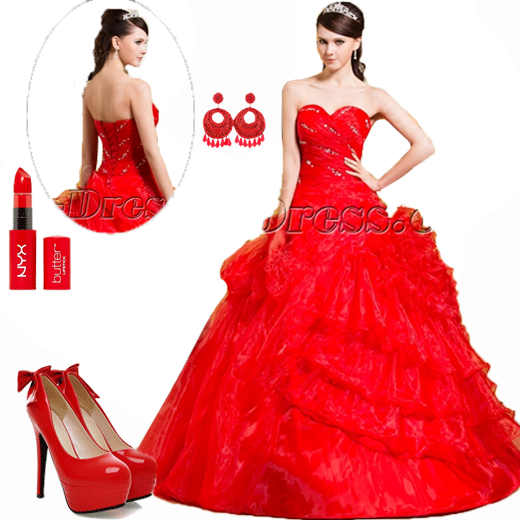 Today, we want introduce several styles of latest design lace wedding dresses. More style visit our website. 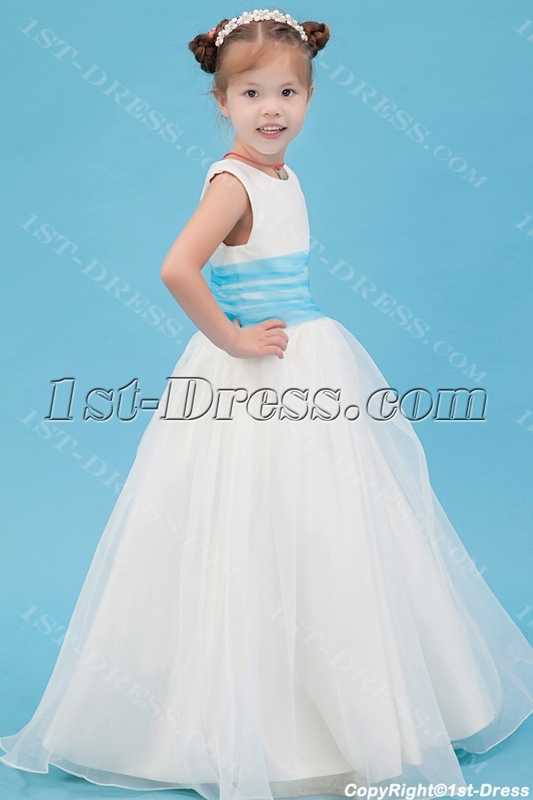 This entry was posted in Special Occasion Dresses and tagged 1st-dress.com, gowns, lace, lace wedding dress on October 16, 2014 by yczhj2007.